Can I get Disability for Lyme Disease? Can I qualify for disability benefits if I am suffering from Lyme Disease? In warm weather states like Texas fleas and ticks are a continual problem. Though we don’t hear about it often, Lyme disease is now endemic in Texas and becoming a serious public health concern. Although the SSA has no listing for Lyme disease if the effects of the disease severely impair your ability to work, you may qualify for disability benefits. Call the disability lawyers of Bemis, Roach & Reed at 512-454-4000 and get help today. The Centers for Disease Control and Prevention (CDC) has labeled Lyme disease the fastest growing vector borne infectious disease (a disease transmitted by a bird, insect or animal). Most cases appear in the upper midwest and northeastern states, but Texas A&M University’s Lyme Lab has noted a significant increase in the number of cases in Texas and along the Texas/Mexico border. Humans as well as dogs, cats, horses and cattle can be infected. Lyme disease is caused by a bacterium, Borrelia burgdorferi, and transmitted by black-legged ticks. The disease may begin with mild flu-like symptoms such as fever, headache, and fatigue. Some patients will notice a characteristic bull’s eye rash that appears days or even weeks later while others may not realize they have been bitten at all. Early symptoms usually lessen or disappear, though they may recur on a regular basis. Left undiagnosed and untreated, Lyme disease can become debilitating, spreading to the heart, joints and the nervous system. Patients with Lyme disease are often untreated for various reasons. Doctors in Texas may not recognize the symptoms or misdiagnose the patient due to a lack of definitive testing procedures. Some doctors do not acknowledge that Lyme disease even exists in Texas. 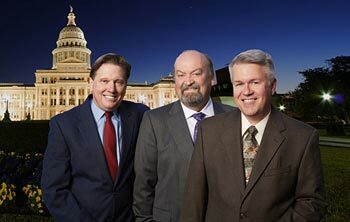 As a result, some Texans seek help out of state. These difficulties are compounded by the CDC’s rigid reporting requirements and the Infectious Disease Society of America’s (IDSA) belief that there is no evidence to verify the existence of Lyme disease as a chronic condition. Some state medical boards have even reprimanded doctors for treating long-term Lyme patients with extended antibiotic regimens because they are not following standard guidelines for Lyme treatment. Contact a Social Security disability attorney at 512-454-4000 for a free consultation and see if you can get disability benefits while suffering from Lyme Disease. If you have been denied disability don’t give up! 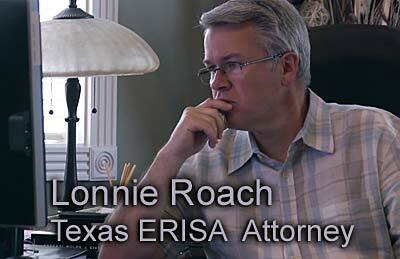 Experienced Long-Term disability lawyer Lonnie Roach will fight for you. Don’t give up, get the benefits you deserve. Because insurance providers base their coverage criteria on CDC and IDSA guidelines, they don’t recognize chronic Lyme disease as a legitimate, long-term illness. Insurance companies may not recognize Lyme disease as a chronic disorder, but that does not change the fact that without proper medical treatment, Lyme disease may develop into carditis, arthritis and other neurological conditions which disable a person. The effects of Lyme disease such as pain in muscles and joints, numbness and tingling in hands and feet, swelling, and weakness in the legs can make walking, standing or any physical activity impossible. Problems with sleeping and severe fatigue may also severely inhibit any type of work. 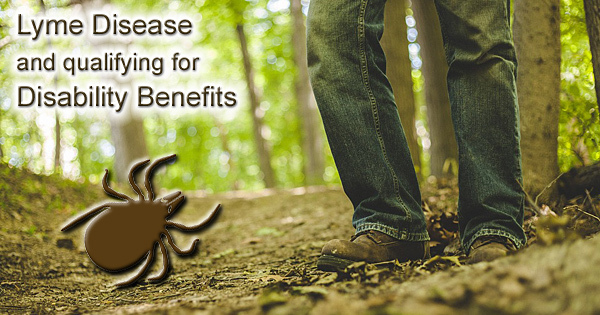 Although the Social Security Administration has no specific listing for Lyme disease in the blue book, if it can be proved that the effects of the disease severely impair your ability to maintain employment, you may qualify for disability benefits. If you suffer from Lyme disease and have questions about whether your illness qualifies as a disability, the experienced attorneys of Bemis, Roach and Reed can help. 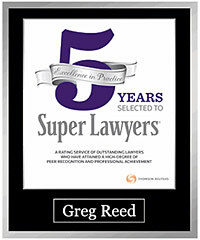 Call 512-454-4000 today and get the benefits you deserve. Do I qualify for Disability – What are the qualifications for receiving SSDI?